2017 marked a turning point for Camo & Krooked, having released their fourth studio LP 'Mosaik' on the Ram Records / BMG imprint and spearheading some of the most innovative drum & bass to hit the recent market. Following a succession of groundbreaking awards, including Producer, Best Track and Album at the Drum & Bass Arena awards, they return with yet another remix package to add a range of versatility to the already sundry output featured across their Mosaik release. After releasing the sounds of Spectrasoul, Document One, Signal and Hybrid Minds, adding a new range of stellar music from an album which had already broken the scene's paradigm, both Malux and Break are about to take centre stage for the remix packages third segment. It's no surprise that Camo & Krooked enlisted help from roller kingpin Break, as well as the murkier signature of artist Malux. 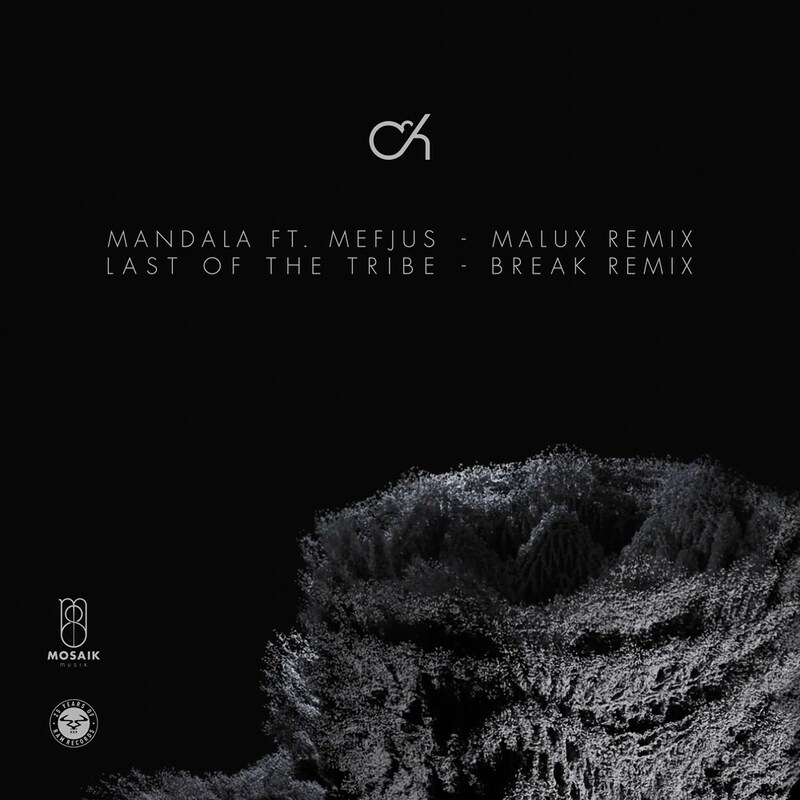 Malux's reputation can be seen pulsing through the veins of his 'Mandala' remix, which moves through the original's stepped out, minimalistic approach and contorts it into a grittier shape, snapping between each honed drum beat. And Break's 'Last of the Tribe' uptake scrupulously pieces together the track's bare skeleton whilst also injecting his own style into its flesh. Amongst cascading breaks and a carefully levelled bassline, you're driven into a standard of production which is infinitely his. Together, they lend yet another snapshot not just into Camo & Krooked's abundant wealth creativity, but also the world they submerged themselves in when they were first pulled into the genre. These remixes represent their exploration into drum & bass up, as they draw on producers who helped carve its contemporary roots, even drawing for pioneering outfit Noisia later this year. These remixes signify a new expedition from the creators of Mosaik and it's one which will see a continuation over 2018.